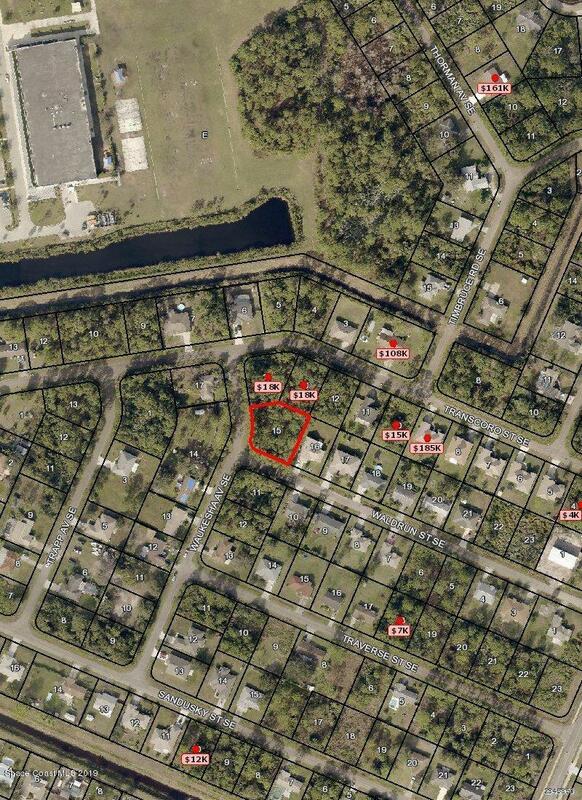 BEAUTIFUL, OVERSIZED WELL WATER/SEPTIC CORNER LOT. GREAT LOCATION JUST A BLOCK OFF THE MAIN ROAD. PAVED ROADS THROUGHOUT THE NEIGHBORHOOD. SHORT DRIVE TO SCHOOLS, FIRE STATION, SHOPPING AND THE NEW I-95 INTERCHANGE UNDER CONSTRUCTION.